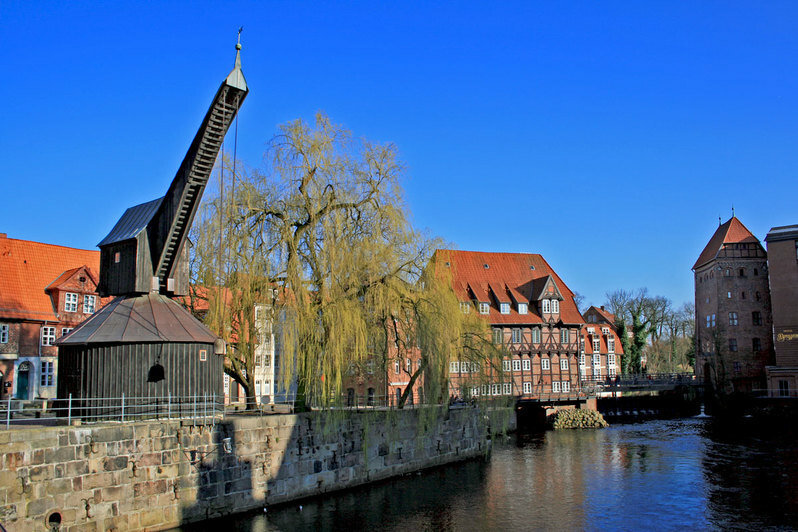 Get to know the sights of Lüneburg and the history of the Hanseatic town of Lüneburg on a town tour. Lüneburg - the Hanseatic salt town - has a 1,050-year-old history. North German brick Gothic and medieval patrician houses with ornate gables characterize the townscape. The highlight is the old town hall, which is more than 700 years and is one of the most beautiful town halls in Germany. Lüneburg got rich through the salt - the white gold. 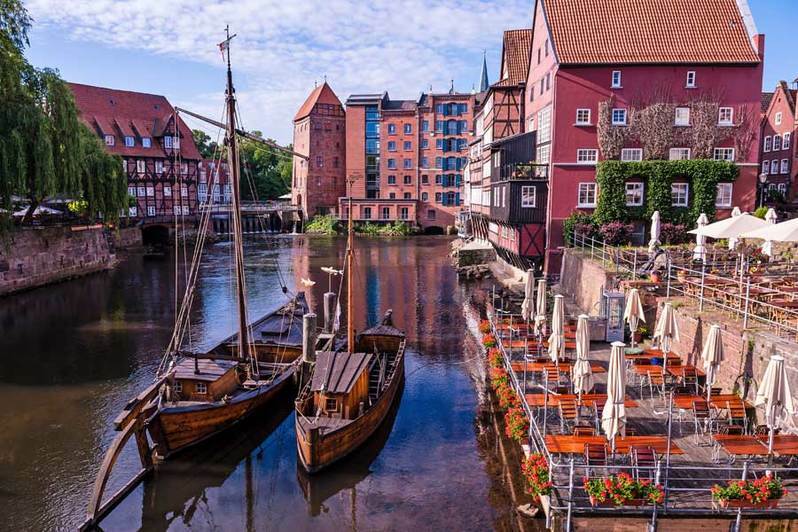 Discover the most beautiful corners and sights of the medieval town of Lüneburg on a Lüneburg town tour with certified town guides. 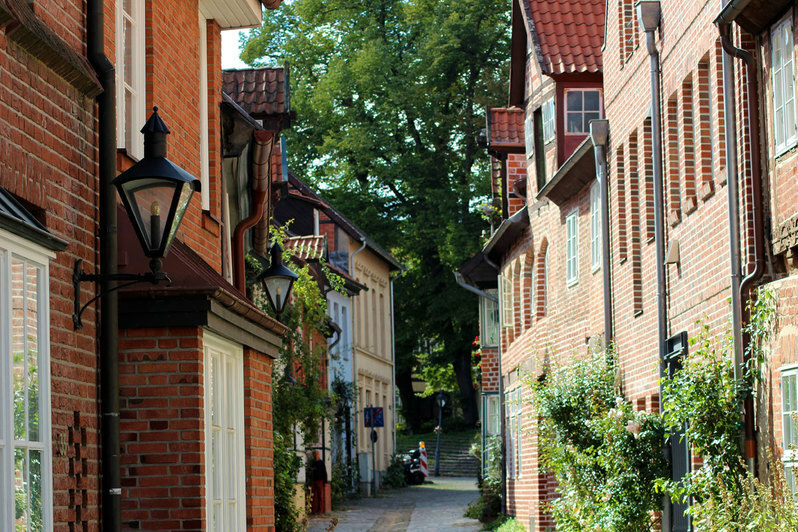 After a look into the subsidence area your way leads you along the old city wall into the water district of Lüneburg and to the stint market. There you take a look at Lüneburg's secret landmark, the Old Crane, including from inside. 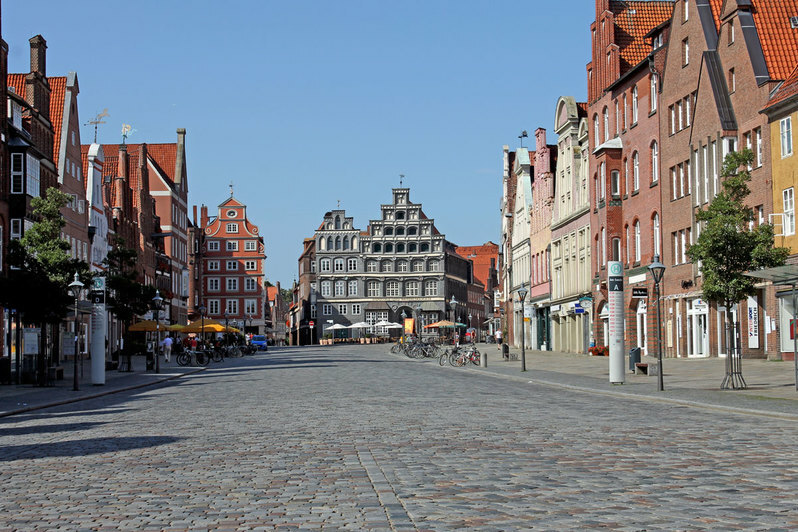 A walk across the square Am Sande with its magnificent gabled houses gives you an idea of the wealth of the Lüneburg salt traders. 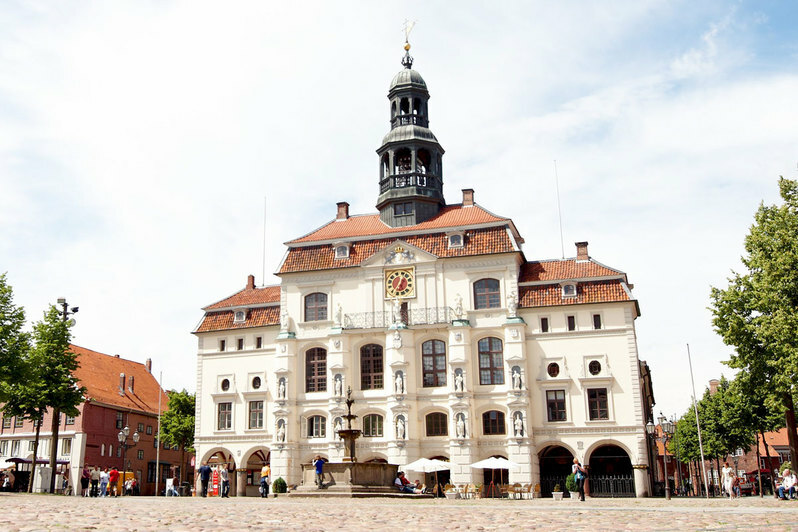 Note: Please contact Lüneburg Tourist Information Office 15 minutes before the tour, at the bottom left in Lüneburg Town Hall and show your booking confirmation / ticket there. 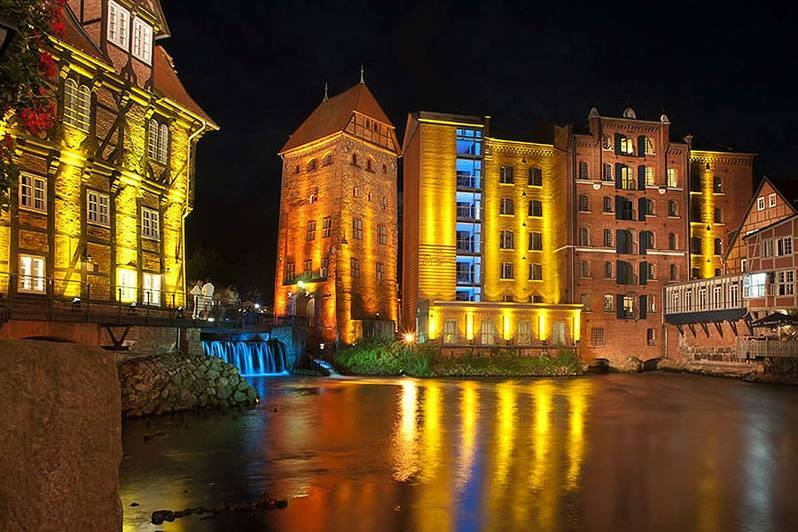 You must make a reservation in advance via "book online now" and then pay locally in Lüneburg. 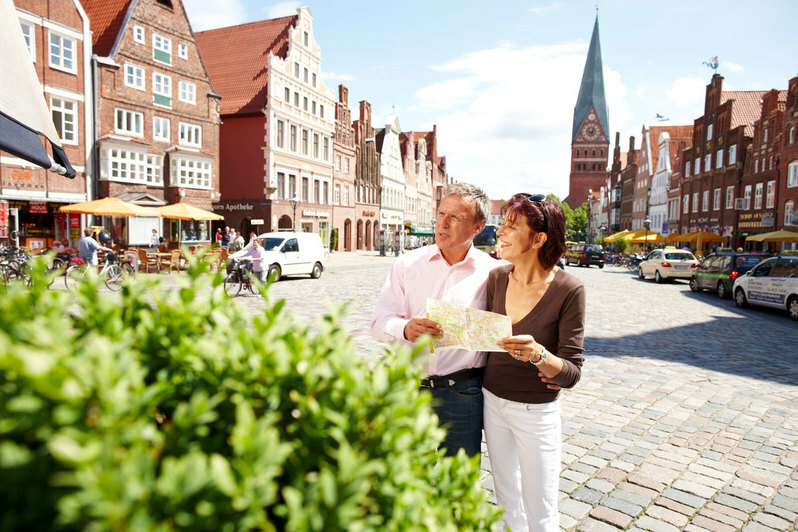 Please note that Lüneburg Marketing GmbH and Lüneburger Heide GmbH are only intermediaries for town tours. The tours are paid directly to the town guide.